Never allow your life to get out of balance. George Hurley’s love of building great things began when he worked for his dad in construction as a young kid. 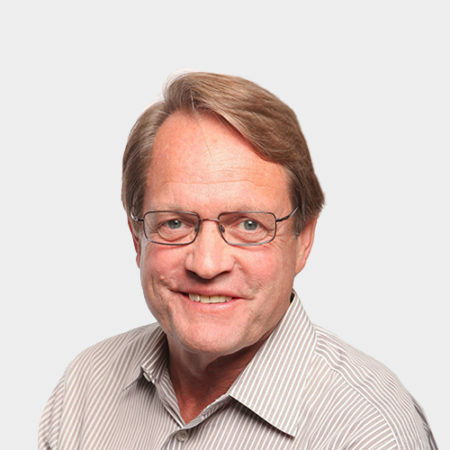 Since he joined DPR in 2001, George has supported the healthcare core market, as well as worked in project evaluation, estimating, contract negotiation, financial management and strategic planning of advanced tech (mission critical data centers), higher education and commercial office projects. An expert in lean construction methods, George is passionate about leveraging alternative delivery methods, including IPD and BIM. Favorite DPR core value Uniqueness. It is the value that will always differentiate us from the field. What you love about construction Building. I have been building my whole life and worked for my father since I was a small kid. He was also in the construction business, so it was easy for me to grow to love it. Most useful app Google Earth, one of the great visual tools to communicate with anyone. Best vacation spot Southern France, although I love Bozeman, Montana too. Pet peeve People that can only discuss a problem and never get to the solution.